HUGE MONEYMAKER (and a FREEBIE too!) at Giant Eagle Through 1/6! HURRY!!! Here are a couple of outstanding deals that you can score at Giant Eagle this week but hurry, Wednesday is the last day! The battery deal ends up being a huge MONEYMAKER if you have the coupons available! Check it out! FINAL PRICE: FREE PLUS $7.24 MONEYMAKER!!! 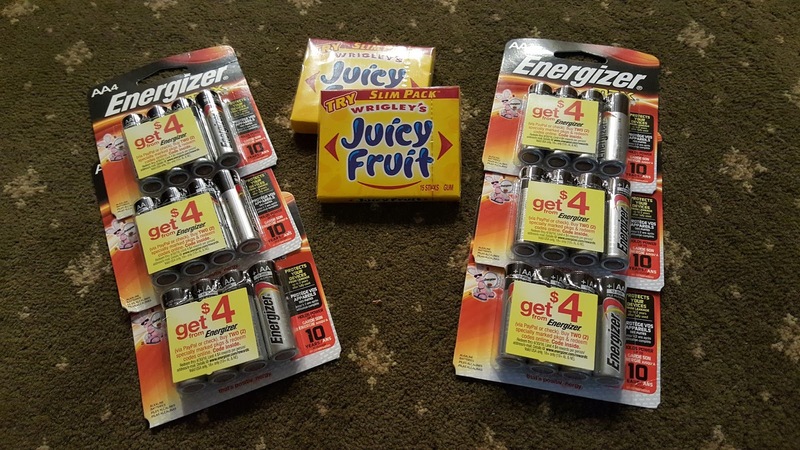 If you don't have the $0.80 available, use FIVE $0.75/1 Energizer Batteries or Flashlight (GE Coupon Policy Like Coupon Limit) and ONE $0.55 Energizer Batteries (Giant Eagle e-offer). Pay $5.91 which results in a $6.09 MONEYMAKER after rebates!